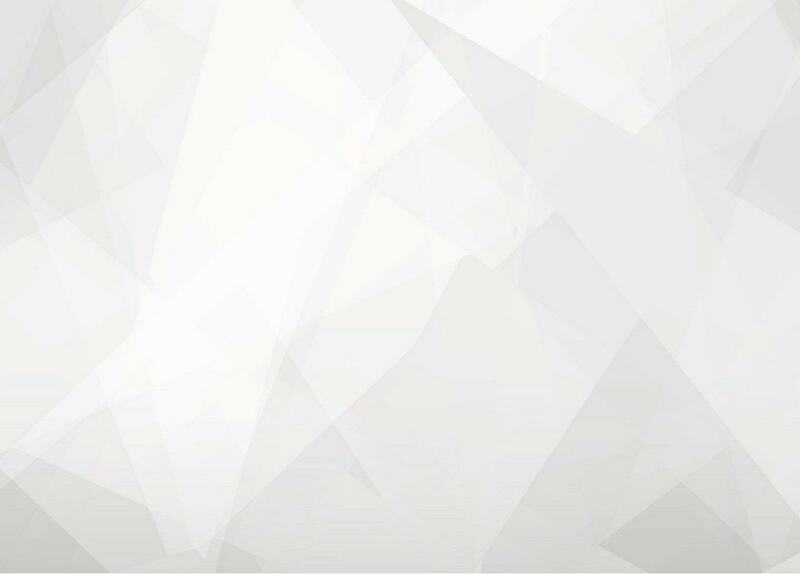 The NXV series offers excellent cost performance with high precision and affordable price. 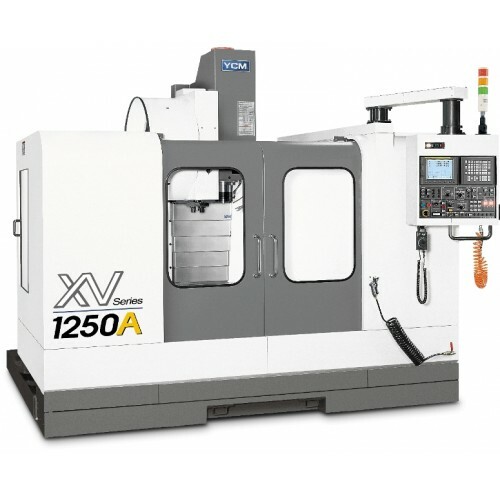 NXV1250A incorporates the features of high speed and high rigidity satisfying diverse machining requirements of automotive job shops and electronics industries. The high precision NXV1250A meets your demands for die & mold machining of automotive, mechanic and electronic industries.